Abstract: In order to achieve 3D visualization simulation of rock fragmentation prediction，the key techniques were proposed.According to the distribution regularity of rock mass joint geometrical parameters，including joint inclination，dip angle and joint spacing，Boost Random library was used to realize the Monte Carlo random simulation of joint surface，so as to establish joint sketch file for original fragmentation prediction，and then the correction coefficient of caved fragmentation was introduced to create the joint sketch file for caved fragmentation prediction.3D joint surface network was calculated according to the data of joint sketch file.Then the joint network was used for creating the 3D fragmentation model by cutting the cuboids model that covering the simulation region.Volume coefficient and colinearity of each block were calculated by 3D fragmentation model and used for block shape classification.The algorithms above were implemented with VTK library and HOOPS 3D.Fragmentation simulation for block caving method was performed at Pulang copper mine to study the fragmentation distribution law at initial mining district.The quartiles of the block volume are 0.164 m3，0.403 m3 and 0.853 m3，respectively，and when the fragmentation equivalent size is in the range of 0.5~3.0 m，the blocks occupy a larger volume percentage.Furthermore，the size of draw hole was proposed as 5 m×5 m according to fragmentation equivalent size distribution curve.The result show that the method can simulate the distribution of joints in rock mass according to the survey results of on-site joints，and then prediction and statistical analysis the fragmentation are made by 3D fragmentation model.It provides an important basis for the study of block caving mining method. 荆永滨, 赵新涛, 冯兴隆. 节理岩体矿岩块度三维模拟研究[J]. 黄金科学技术, 2018, 26(3): 357-364. JING Yongbin, ZHAO Xintao, FENG Xinglong. Study on 3D Simulation of Rock Fraghmentation for Jointed Rock Mass[J]. Gold Science and Technology, 2018, 26(3): 357-364. 朱忠华，王李管，陶干强，蒲成志. 自然崩落法一体化放矿优化控制与智能化管理系统研制[J]. 黄金科学技术, 2017, 25(6): 83-91. 朱忠华，王李管，谭正华，陈建宏. 三维平台下基于资源价值模型的自然崩落法放矿方案优化[J]. 黄金科学技术, 2016, 24(1): 80-85. 曾庆田，刘科伟，严体，王李管. 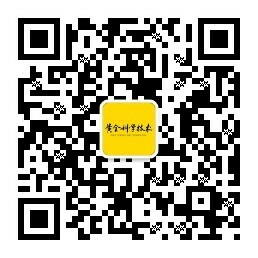 基于多数值模拟方法联合的自然崩落法开采研究[J]. 黄金科学技术, 2015, 23(1): 66-73. 胡琴霞, 李建忠, 喻光明, 谢艳芳, 张圣潇. 白龙江成矿带金矿点初探[J]. J4, 2010, 18(3): 51 -53 . 宋贺民, 冯喜利, 丁宪华. 太行山北段交界口矿区地质地球化学特征及找矿方向[J]. J4, 2010, 18(3): 54 -58 . 李淑芳, 于永安, 朝银银, 王美娟, 张岱, 刘君, 孙亮亮. 在辽东成矿带找寻层控型金矿床靶区[J]. J4, 2010, 18(3): 59 -62 . 杨明荣, 牟长贤. 原子荧光法测定化探样品中砷和锑的不确定度评定[J]. J4, 2010, 18(3): 68 -71 . 黄俊，吴家富，鲁如魁 ，夏立元. 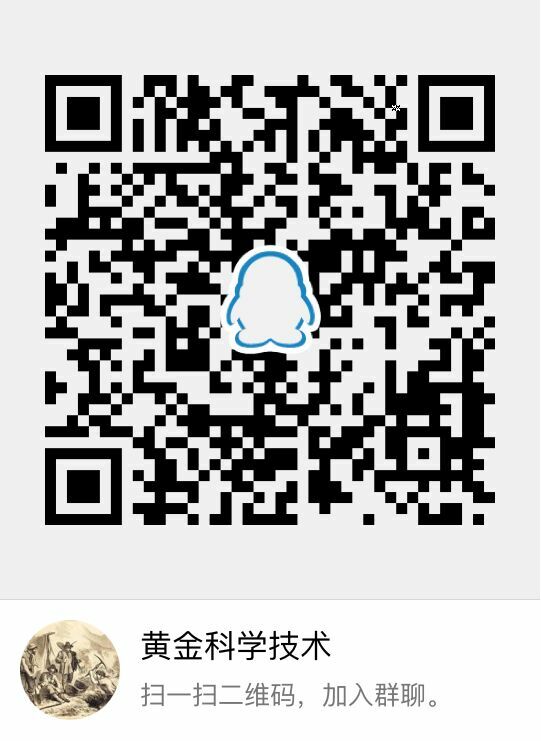 内蒙古兵图金矿成因探讨及找矿方向[J]. J4, 2010, 18(4): 1 -5 . 刘新会，刘家军，陈彩华. 西秦岭寨上特大型金矿床硫盐矿物特征及其成因意义[J]. J4, 2010, 18(4): 6 -11 . 张渊, 张洪喜. 山东黄埠岭金矿7号脉地质特征及控矿机理研究[J]. J4, 2010, 18(4): 12 -16 . 李斌, 邹海洋, 杨牧, 杜高峰, 韦继康, 王天国. 马来西亚吉兰丹州Ulu Sokor金矿地质特征及找矿方向[J]. J4, 2010, 18(4): 17 -21 . 闫杰, 覃泽礼, 谢文兵, 蔡邦永. 青海南戈滩—乌龙滩地区多金属地质特征与找矿潜力[J]. J4, 2010, 18(4): 22 -26 . 任广智, 赵玉锁, 肖振, 卿敏, 魏峰, 缪振平. 河北峪耳崖金矿床矿体赋存规律及找矿预测[J]. J4, 2010, 18(4): 27 -32 .